I know a lot of people who do not have a costume for this Halloween weekend. Some of you may even have a party that you want to go to tonight, but you don't have a costume that you can buy at a decent price. However I have found a ton of different costumes that you can buy at the thrift store for less than $20. Check it out and let me know what you guys are going to be for Halloween. TJ, Spinelli, Gretchen, Mikey, Upside Down Girl, King Bob, The Ashley's, Ms. Grotke, and so many other characters can be created by just rummaging through clothes at the thrift store. I've seen at least 7 shirts that Will Smith wore on this show and the thrift store. Arthur only needs a yellow sweater, blue jeans, brown shoes, and some circular glasses. You can even do a couples cosplay and have someone dress up as Francine who usually wears a red sweater. Jane would most likely be a bit more easier to dress up as simply because I never see a low stock in red jackets at the thrift store. 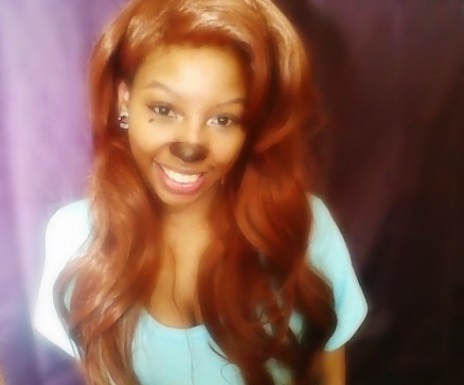 I cosplayed Roxanne recently and all you really need is a blue shirt with some eyeliner to create her nose. Check out my cosplay here. Grab a sky blue, pink, or green dress and wear it with a black belt. All you'd need to grab are some white tights from a Beauty Supply store or a drugstore like Rite Aid/CVS/Walgreens. Purple shirt, green pants or skirt, and if you have red hair, you're good to go. You just need a red shirt and some khaki pants along with creating the Target bull's eye logo. You just need a hoodie and some scissors to cut holes in it. I've seen a lot of hoodies at the thrift store for less than $5 so it is definitely a way to go without ruining an expensive clothing item. You could even go to Walmart for a hoodie as well. 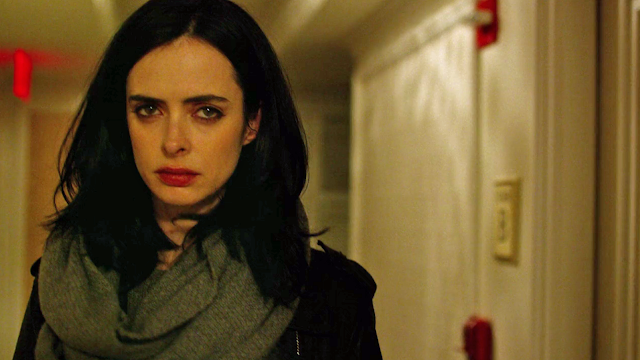 Black hair, leather jacket, grey scarf, red lipstick.... It's simple enough. A royal blue polo shirt with the Best Buy tag logo (which can be made from a piece of paper, sharpie marker, and tape) is all you need. Gossip Girl had so many fashionable characters. I've seen a decent amount of outfits from Blair Waldorf and Serena van der Woodsen, in addition to the other characters on the show. 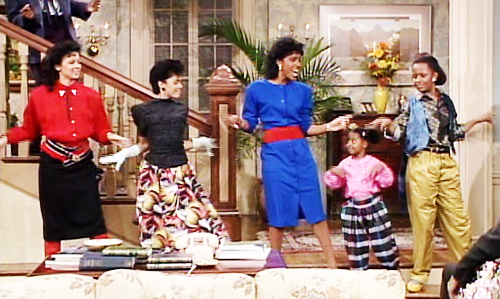 If you walk into a thrift store you can easily find Clair Huxtable, Denise Huxtable, and all of the other characters' outfits in there. You can find any of their costumes at anytime of the year. From Peter to Meg to Lois to Quagmire, you can dress up as any character on Family Guy. Their outfits are pretty easy to recreate for the most part. This is probably the easiest costume to find. 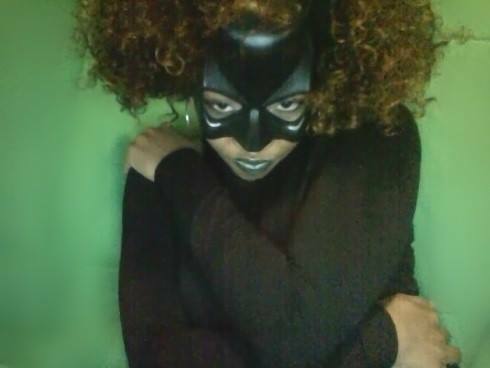 A striped shirt, black pants, black hat, and you can pick up a black mask from a dollar store. The most you'll need is some makeup for the pouty lips and eyeliner. You could getaway with wearing anything almost. This Youtuber shows how easy it was to recreate this look. 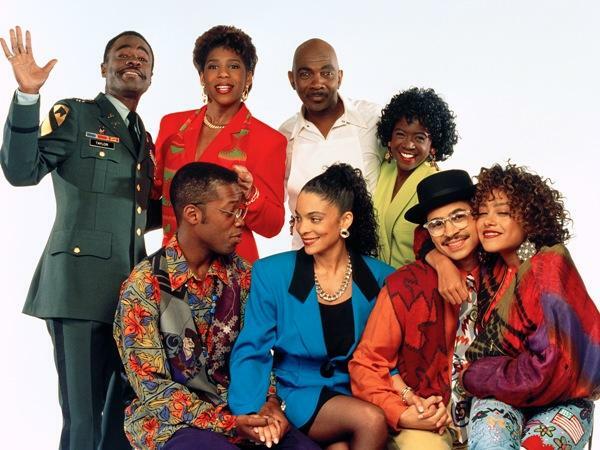 Any character from "A Different World"
Like The Cosby Show and The Fresh Prince of Bel Air, this is another show where you can find practically any outfit in to be one of the characters. Depending on which music video you're aiming on dressing as the members of TLC, it should be easy to dress up as this well-known girl group. With a cardigan, striped polo shirt, and jeans pulled all the way up.... you can be Steve Urkel! Or for the easiest thrifted costume of them all, you can just be the Brawny paper towel man. So hopefully you guys got some great costume ideas from this. Don't forget to let me know what you guys are going to be for Halloween. Leave a comment down below and let me know! Also follow me on my Facebook Cosplay page and my other social networks for future blog posts and cosplays!